1. High definition with 1.2M Pixels and True Color Images. 2. Up & Down 30 Degrees otatable, You Can Adjust the Angle as You Like. 3. Imported Optical Lens, High Precision and no Distorted Pictures. 4. Autofocus, Don’t Need to Adjust the Lens. 5. Designed for Both Laptop and Desktop. 7. Auto White Balance, Auto Color Correction. 8. Support Windows 2000 / XP / win7 / win8 / Vista 32bit. 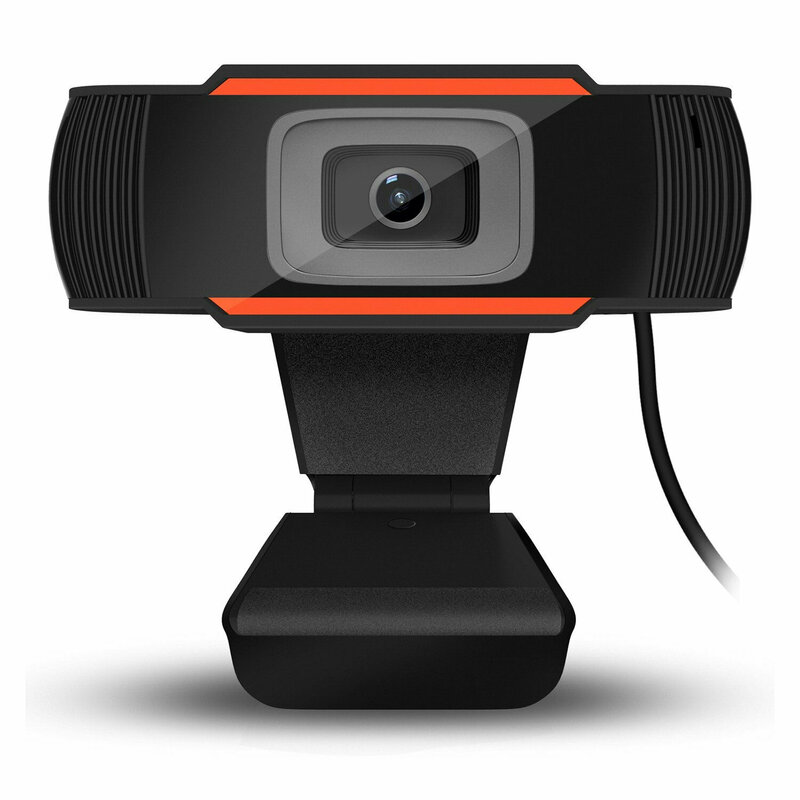 9.Support Various Video Meeting Software, ie, Netmeeting and MSN, Yahoo and Skype etc.